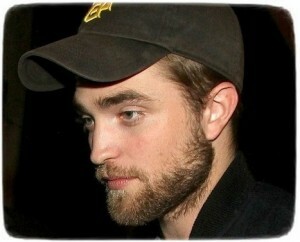 Robert Pattinson visited his rumored girlfriend Kristen Stewart in New Orleans. Robert Pattinson is very jealous over Kristen Stewart’s love scenes with Viggo Mortensen in her new movie. Read moreRobert Pattinson Is Jealous Over Kristen Stewart’s Love Scenes? 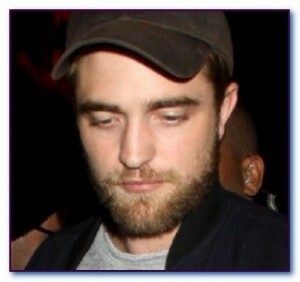 Robert Pattinson was sporting a bearded new look when he went to Soho House in Los Angeles. Robert Pattinson, who was drunk, was asked to pose with a fan in Montreal, Canada. Why Did Robert Pattinson Cut His Famous Hair? Robert Pattinson was spotted with a new hair-cut, which was a a severe-looking crew cut. 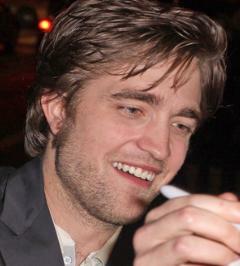 Read moreWhy Did Robert Pattinson Cut His Famous Hair? Robert Pattinson and Kristen Stewart were rumored to be having a feud when Kristen thought that Robert was spotted at a racy London burlesque bar.